Gerry McGarry is a Consultant Surgeon in ENT in Glasgow with specialist interests in Head and Neck Surgery, Rhinology and Endoscopic Skull Base Surgery. Gerry specialises in advanced endoscopic surgical techniques for treating sinonasal tumours. Active in postgraduate surgical education he is on the faculty of many courses in the UK and abroad including his “Advanced Endoscopic Sinus Surgery” Course in the Royal College of Surgeons of Edinburgh. Gerry previously acted as Convener of Education and Wade Professor of Surgical Studies in The Royal College of Surgeons of Edinburgh. He is Honorary Clinical Senior Lecturer in Otolaryngology in The University of Glasgow. This is part 3 of our three part series on ENT emergencies. 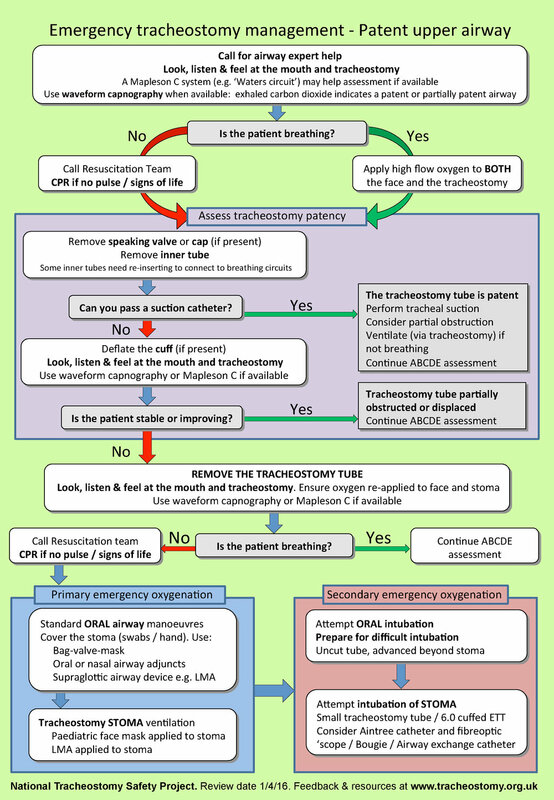 Eoghan and Gerry discuss tonsillitis, tracheostomies/laryngectomies and neck stabbings with some tips and pearls to enrich your practice as well as some valuable life/career advice. instead of maintaining the airway it may be the problem!! Is there an expanding haematoma? Can you feel pulses? Can they speak and swallow?